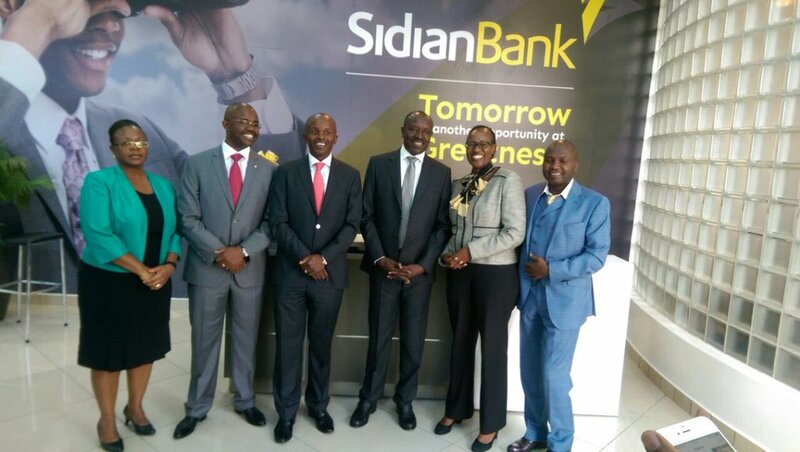 #bankerafricaawards The newly rebranded Sidian Bank was named the 'Best Emerging Bank' in kenya during the Banker Africa Awards 2016 that took place recently. 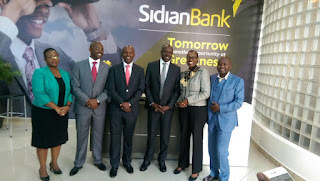 Sidian bank - Owning Tomorrow, which rebranded from Krep bank in April this year stepped the Kenyan financial sector had as the sidian rock itself to a point of being recognized and awarded as the best among emerging lenders in kenya. Placed under the same category of young financial entities as Sidian Bank were ;First Community Bank,Victoria Commercial Bank,Jamii Bora Bank ,Guardian Bank and Fidelity Bank. Congratulations to Sidian bank for the win. Read also the list of more Banker Africa awards winners 2016.